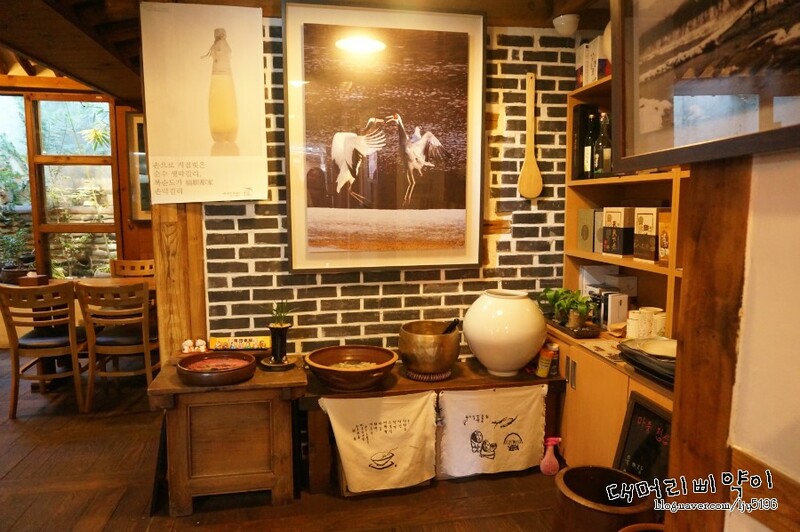 Home » September 21st ‘Chuseok’ Meeting Registration Open!! September 21st ‘Chuseok’ Meeting Registration Open!! Wouldn’t you know it, our regular Makgeolli Mamas & Papas meeting falls right smack in the middle of the Chuseok holiday! As Chuseok is a traditional eating and drinking holiday, we thought we should find somewhere with a traditional style to celebrate ourselves. Of course we were inevitably steered towards the Insadong area, and we stumbled on a traditional alcohol house that has a seriously extensive makgeolli selection!